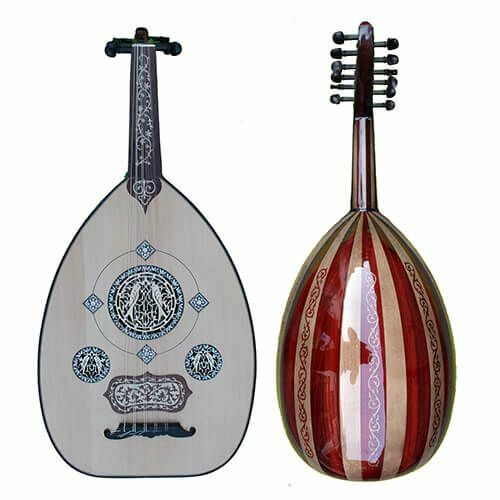 This amazing electric oud was directly made and imported from Egypt and it comes from of the latest collection of Egyptian manufacturer Gawharet El Fan. 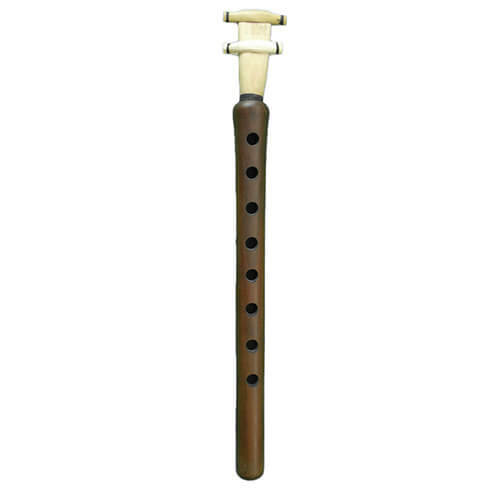 This musical instrument is composed mainly of Mahogony wood painted in black and its finish is very good. 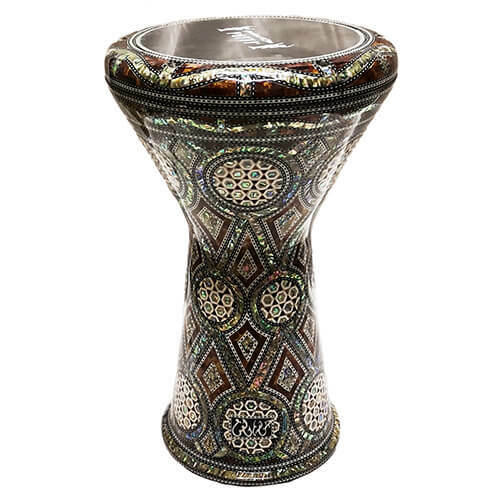 This instrument is handmade and it comes directly from the factory of the manufacturer. A case and 3 reeshe (plectrum) will be delivered with the oud.